In a recent Forrester survey, 86 percent of business decision-makers rated customer experience a top priority. Yet many companies struggle to deliver a positive one. They focus their service efforts on cost control—a narrow approach that ignores bigger opportunities with a direct impact on a company's bottom line. So what is customer experience—and how does it relate to customer service? In Forrester's new book, Outside In, we explain that customer experience is literally how customers perceive their interactions with a company. A good experience boosts wallet share, retention, and word of mouth. Customer experience correlates to three loyalty metrics: purchase intent, customer retention, and likelihood to recommend. The revenue impact from a modest improvement in customer experience can translate to more than $1 billion in incremental revenue for a large hotel chain or wireless service provider—annually—and hundreds of millions of dollars for airlines, insurance providers, credit card providers, and banks. A poor experience leads to increased service costs. Three quarters of consumers move to a more expensive channel when online customer service fails. Avoidable customer service expenses from unsuccessful Web site visits cost the average large retailer $27 million annually. Use a consolidated customer service tool set. Eighty percent of companies have nonintegrated communication channels. This leads to inconsistent service, increased costs, and decreased customer satisfaction. Companies should empower their agents with a single set of integrated applications. Follow consistent processes. Customer service agents often use disconnected applications. This affects agent productivity, increases training times, and leads to higher turnover. Customer service leaders should extend business process management technologies to the front office to guide agents through standardized resolution flows. 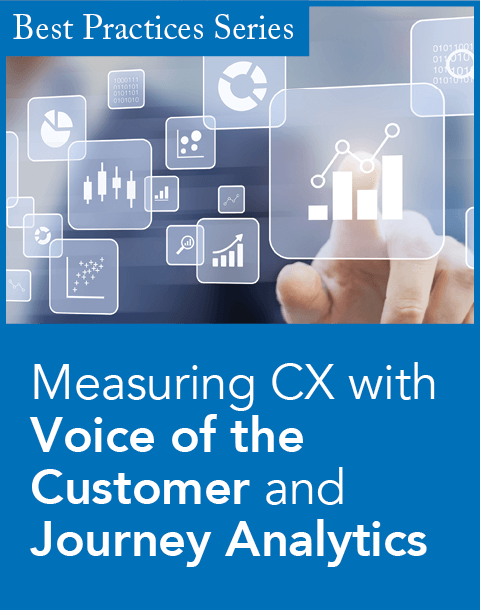 Provide cross-channel customer service in ways customers want it. 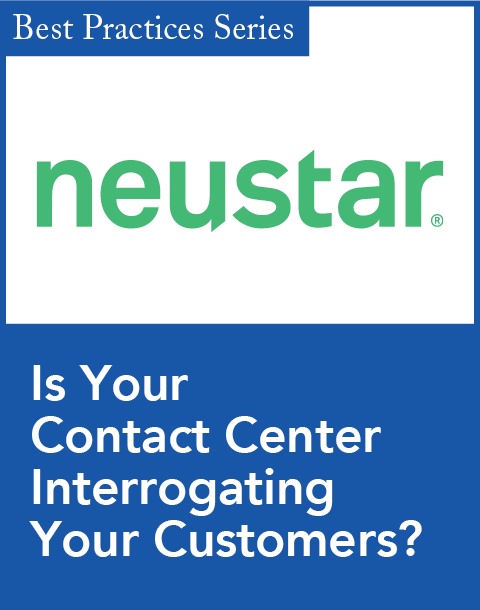 In the year prior to our survey, 68 percent of customers used the phone, 60 percent used help or FAQs, 54 percent used email, 37 percent used chat, 20 percent used SMS, and 19 percent used Twitter. Agents supporting these media types need access to the same information to ensure consistent service. Benefits. These include improvements in revenue, cost savings from process improvements, increased regulatory compliance, reduced solution customization costs and operational expenditures, and averted support fees. Costs. Costs include planning, technology infrastructure, implementation, maintenance, and associated costs attributable to an enterprise's own staff, such as training. 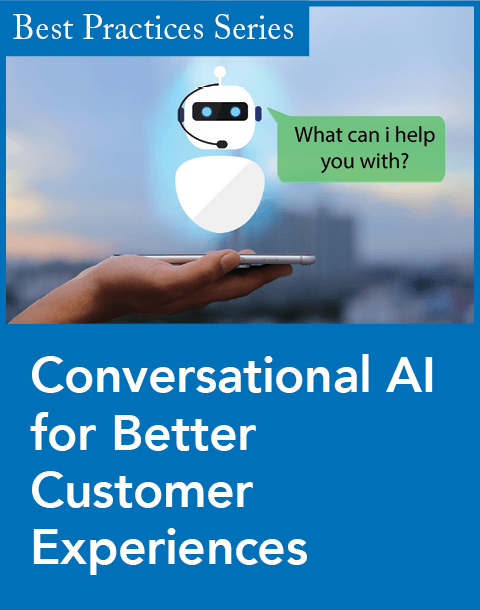 When American Express transformed its call centers, it trained its agents to identify unmet customer needs through active listening during service interactions. If an agent notices that a customer buys airline tickets frequently, he might highlight relevant card features, like free access to airport lounges. Risks. When the head of customer service operations for Deutsche Telecom in Europe set out to transform the company's call centers, he got caught up in a program to retain customers by delighting them. This ran up costs without increasing retention. What worked? Refocusing agents on first call problem resolution and identifying common customer experience problems. Flexibility. Xerox deployed its knowledge management solution in the U.S., but implemented a technology solution that could easily extend into different geographies because it supported a multitude of languages. As a customer service leader, you face a choice: Will you commit to transforming the customer service experience at your organization, or go back to business as usual and hope for the best? Kate Leggett is a senior analyst at Forrester Research. Harley Manning is the co-author of Outside In: The Power of Putting Your Customers at the Center of Your Business. He has led the customer experience practice at Forrester Research for 14 years, where he is currently a vice president and research director.